Addspace Building uses AM-BOSS brand high quality ladders for your safety and peace of mind. AM-BOSS is Australia's first and oldest access ladder brand. AM-BOSS is fully Australian owned & made and they have been designing & manufacturing access ladders since 1979. 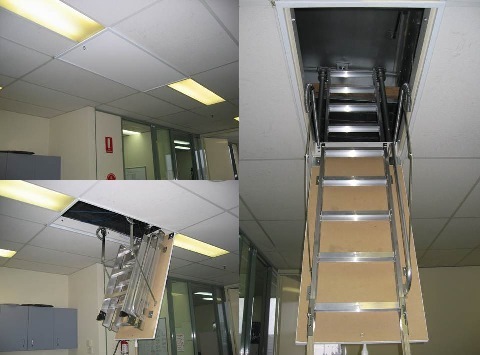 AM-BOSS attic ladders comply with the Building Code of Australia and are CodeMark certified. Every AM-BOSS ladder features innovative design, high quality materials and superior workmanship backed by a 20 year guarantee on domestic installations. AM-BOSS Domestic Ladders - Access your attic easily and safely using the Access-Boss & Big-Boss range of high quality ladders. 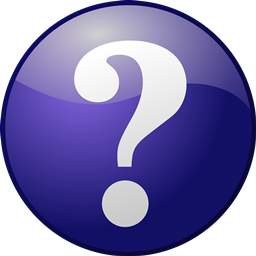 They are made of aluminium including welded aluminium stairs and all steel parts are zinc-coated to prevent corrosion. 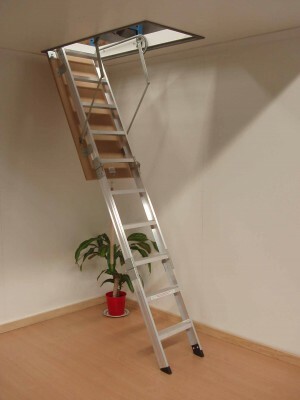 The ladders feature non-slip treads, height adjustable stairs, concealed hinges, draft seals and there are no visible screws in the ceiling panel. Strong handrails are available in standard length and optional full length to help make accessing your attic easier, safer and quicker. The load capacity is 150kg at any point. The "Access-Meister" range of AM-BOSS domestic ladders are manufactured using top grade Pine Wood instead of Aluminium. 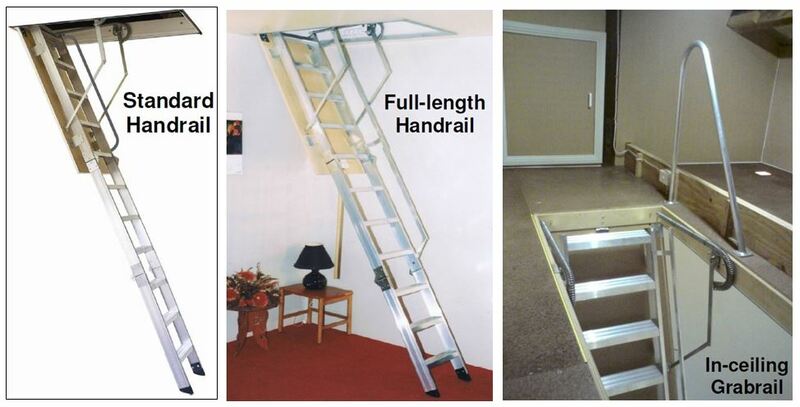 ♦ Swing down ladders suited for indoor and outdoor use. 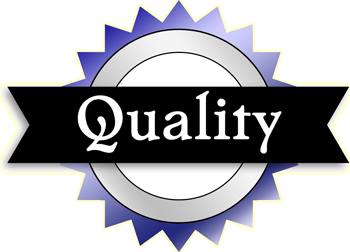 Please visit www.ambossaccessladder.com.au to see the full range of high quality AM-BOSS products available. 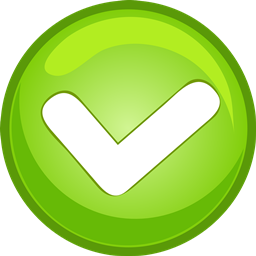 AM-BOSS Ladders comply with the Building Code of Australia and are Codemark Certified through the National Construction Code Codemark Certification Scheme. Addspace Building recommends using AM-BOSS ladders when doing Attic Conversions. AM-BOSS ladders are very high quality and can be trusted to give you safe and easy access to your attic, while blending in with the ceiling. 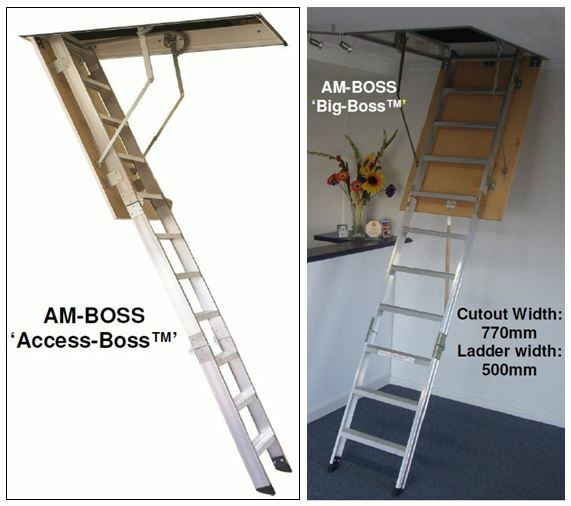 For more information on AM-BOSS please visit www.ambossaccessladder.com.au. 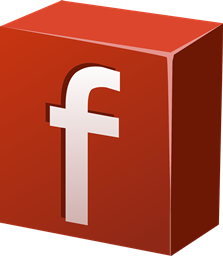 Contact us for an obligation-free quote for your Attic conversion in Sydney and thank you for visiting AddSpace Building online!